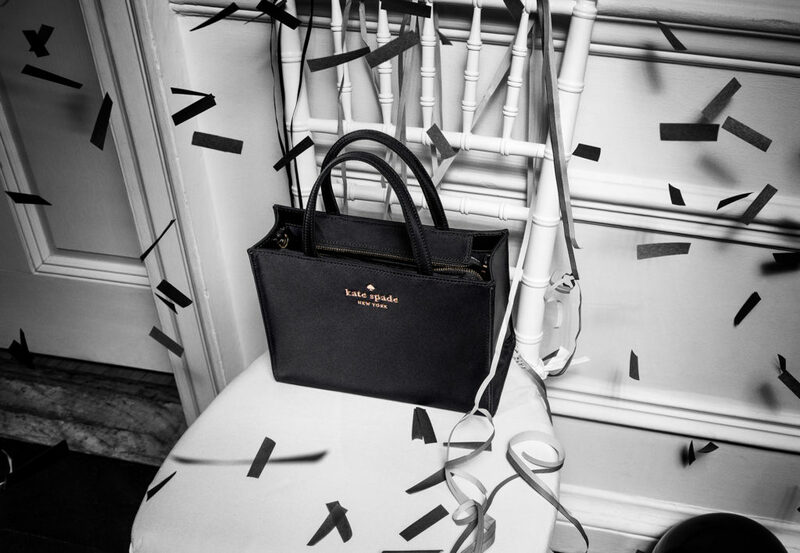 Kate Spade (1962-2018) made several impacts on the Fashion Industry & left a Permanent Legacy. To honor her life and her legacy below are the 10 ways she was a force to be reckoned with in the fashion industry. She changed the industry by bringing her one-of-a-kind whimsical charm to fashion to her designs. Her handbag line launched in 1993, and became distinctive for their modern look, pops of color, and utilitarian shapes. 2. Her vibrant, tongue-in-cheek creative vision became her signature, and many can share stories of important moments in their lives connected to her designs. 3. In 1999, Neiman Marcus Group purchased 56% stake in the Kate Spade brand. to the Neiman Marcus Group. 4. 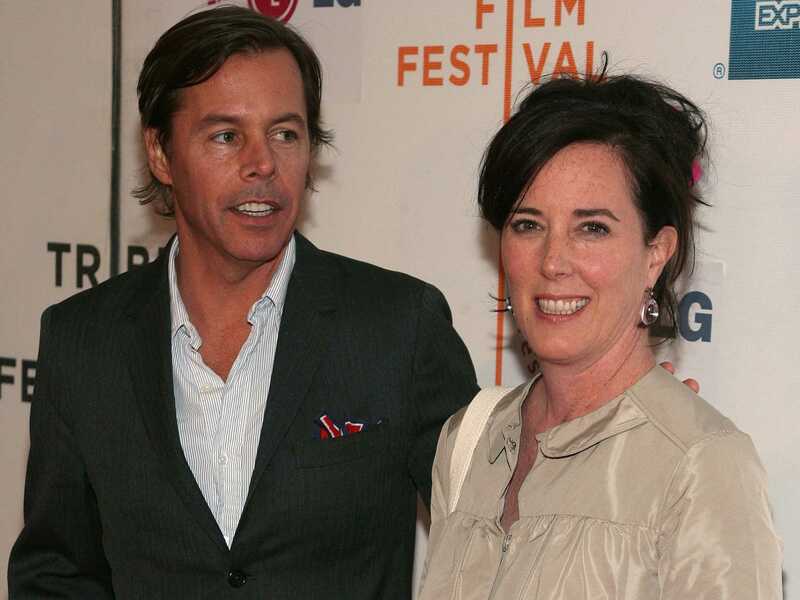 In 1999, Kate Spade was honored when her handbags were exhibited at the Cooper Hewitt Museum for the first national design triennial, celebrating American design excellence. 5. 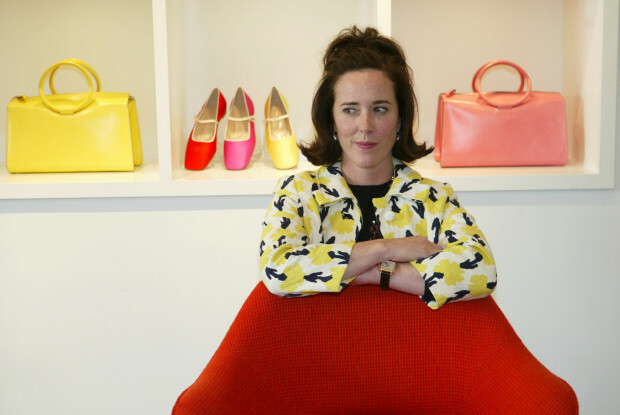 She curated one of the original lifestyle brands, with demand for handbags increasing she signed licensing deals and expanded their product range to clothing, jewelry, shoes, stationery, eye-wear, baby items, fragrances, and so on. 6. Fashioned in crisp colors and graphic prints, Spade created a trademark with her visual shorthand, especially on trinket trays and stationery. 7. 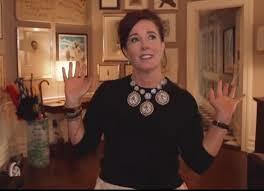 In 2004, ‘Kate Spade At Home’ was launched as a home collection. It featured bedding, bath items, tabletops, wallpaper and other various items for the home. 8. Everything Kate & Andy had their hand on had a playful refinement about it, and then she would add a dash of luminous charm to the product and thus everyone’s everyday style. 9. In 2017, Kate was honored to be inducted into the Entrepreneur Hall by The Henry W. Bloch School of Management at the University of Missouri, Kansas City. Urban Girl Magazine would again like to send our condolences to the Spade family and their friends. Her style, panache, and ability to make the functional beautiful and whimsical will never be forgotten. 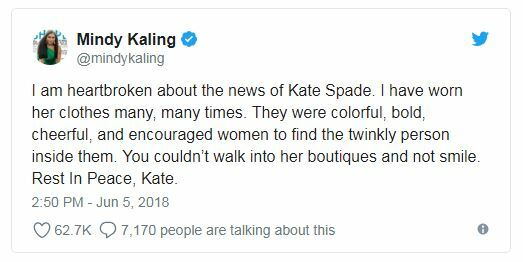 If you have a memory of Kate Spade please share with us in the comments below, or on social media!